Melissa Anderson Scott was born in Evanston, Illinois. She studied Fine Art at the University of Wisconsin at Madison. 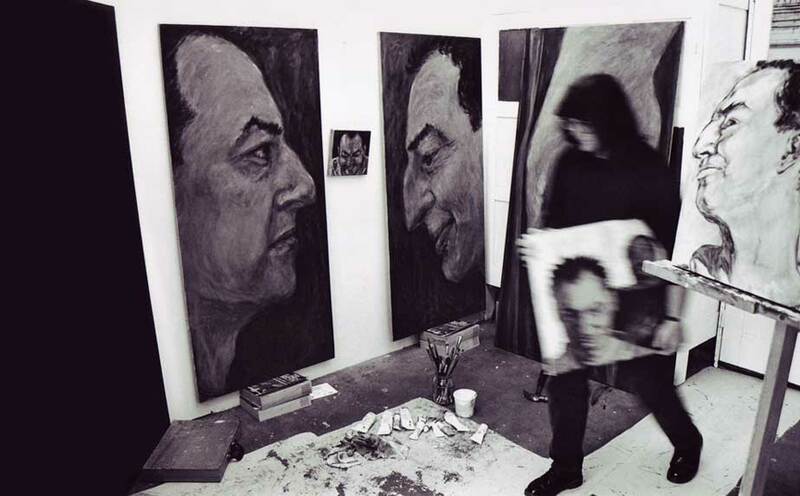 After marrying and moving to New Zealand in 1975, she studied under Michael Shepherd, Sylvia Siddell and Peter Waddell, as well as pursuing private study of Dutch and Flemish painting techniques. She has been a finalist in the Wallace Art awards five times, and won the Nola Holmwood Portrait Award in 1994. Melissa Anderson Scott has been exhibiting at the Oedipus Rex (now Orex) Gallery since 1990, and shows at the Thomas Masters Gallery in Chicago, Illinois. Her work hangs in the Wallace Trust Collection and private collections in New Zealand, the United States and the Netherlands.